Peggy & Co. Pantone Color of the Year 2018 – Peggy & Co. 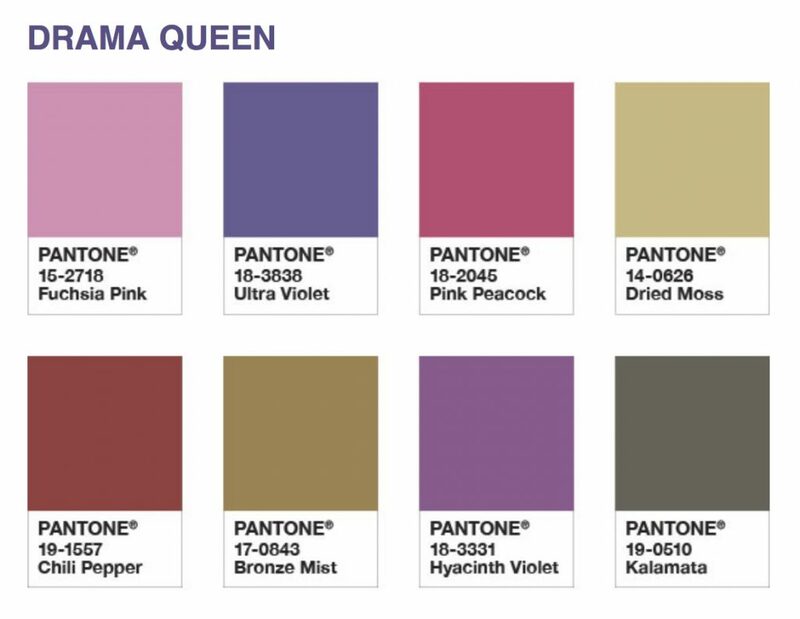 The eight new colour palettes that feature Ultra Violet are a welcome reprieve, especially on these grey March days. The jewel-like Drama Queen is one of my favourites. 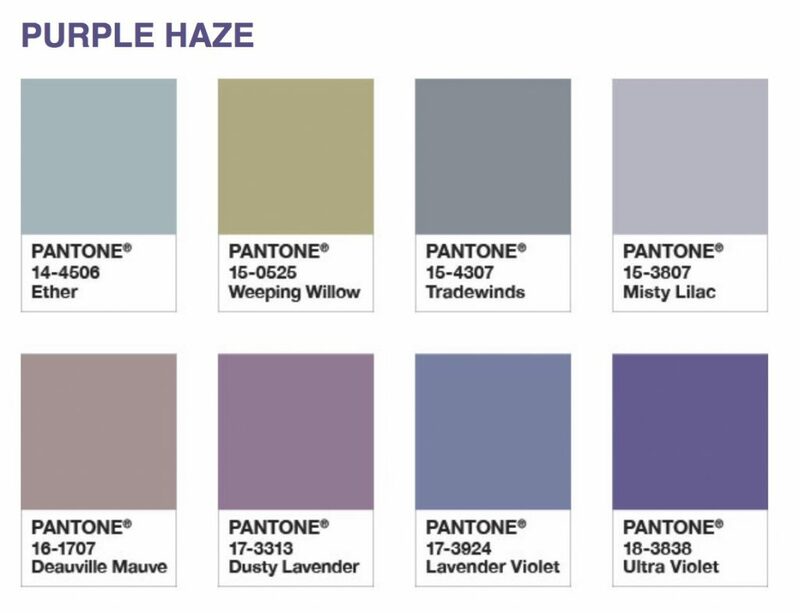 The ethereal Purple Haze is calmer and I’ve used it with success in a new publication about botanical illustration.